My husband decided to buy shoes from Nine West as a Mother’s Day present for me. Let me tell you my experience. 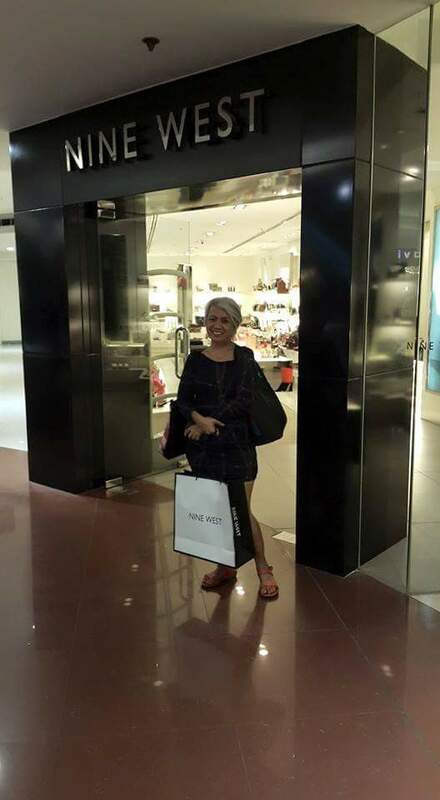 Nine West Megamall branch has been my husband’s usual place to go to whenever he wants to buy me a bag. 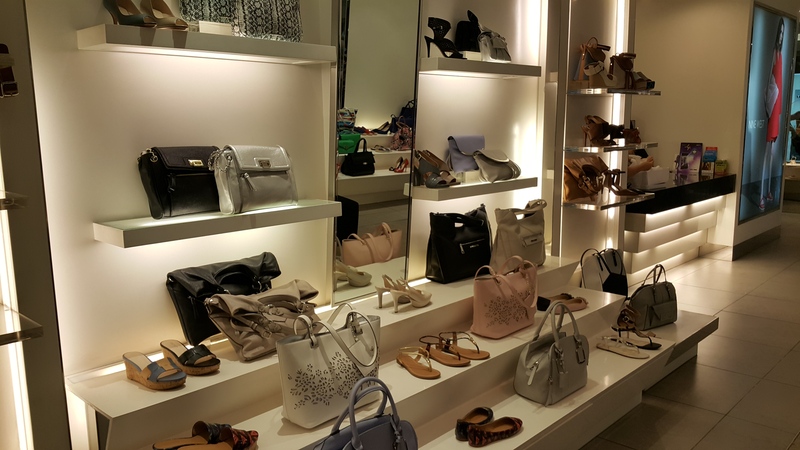 Though we also visit their Galleria branch to look for shoes, we tend to buy in their Megamall and Glorietta branch instead. We attempted to buy from Galleria a lot of times; but whenever we visit, it’s very frustrating to see their sad faces. We always felt like we’re a burden to their staff whenever we visit them. From the tone of their voice to their sad faces, they have the look that will make customers feel unwelcome and intimidated. They are not helpful and once they assist you, they’ll still make you feel uncomfortable. 😡 So I always end up not buying anything from them. 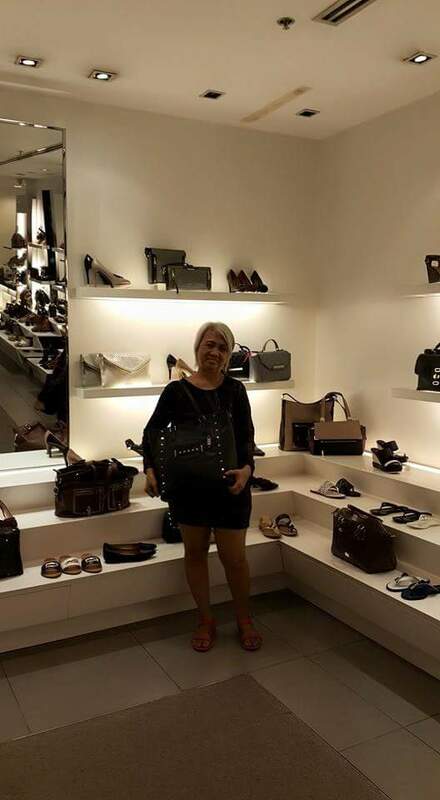 A few weeks ago, I bought my mom a bag from Nine West as a Mother’s Day gift and I was able to fit some shoes for myself as well. While my mom was checking on the bags, my husband asked me to fit some shoes. I was able to choose one. Unfortunately, I wasn’t able to buy it because I prioritized Clarks and I’m still arguing with my husband on what color I should get. The salesladies were able to convince me to take the “used” stock when they told me that it’s really meant for the strap to be folded and look that way. We were already late for lunch so I just said yes and bought the item with the idea that having that kind of strap is normal. Their bags are cute and they look sturdy too. You just have to check thoroughly on the quality of each bag. 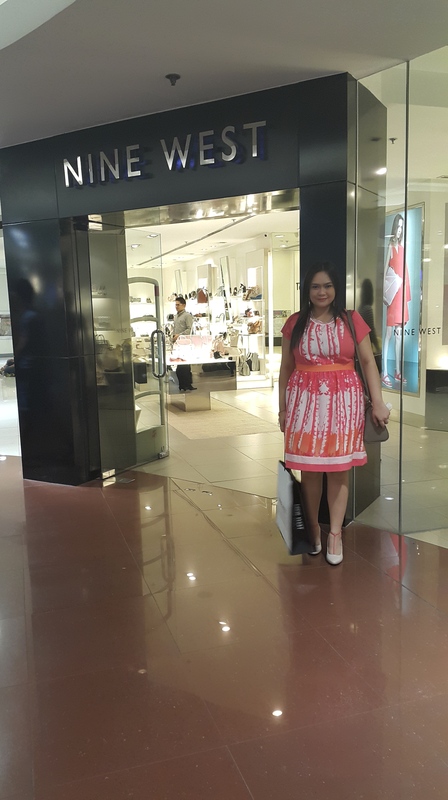 After the incident, me and my husband had an agreement to just buy in Nine West Glorietta branch (boycott Galleria and Megamall) because of the great customer service we had and the quality of the stocks we got. Tip : Do not buy a regular priced item from them. It is not worth it! Wait for their promo or discount that usually happens on special occasions like Valentine’s, Mother’s Day, Graduation, Start of School Month, Christmas, etc. Please check the stocks you get and make sure to request a new one. I never had a problem getting a new stock of shoes in Staccato, Aldo, Mendrez, Parisian, CMG, or even Clarks. I only had this problem in Nine West, a branded shoe with a poor customer service. Overall, I’m still happy to have the shoes that my husband gave me. 😘 Thank you hubby!